Once you have finalized the QR code, you are able to edit it. 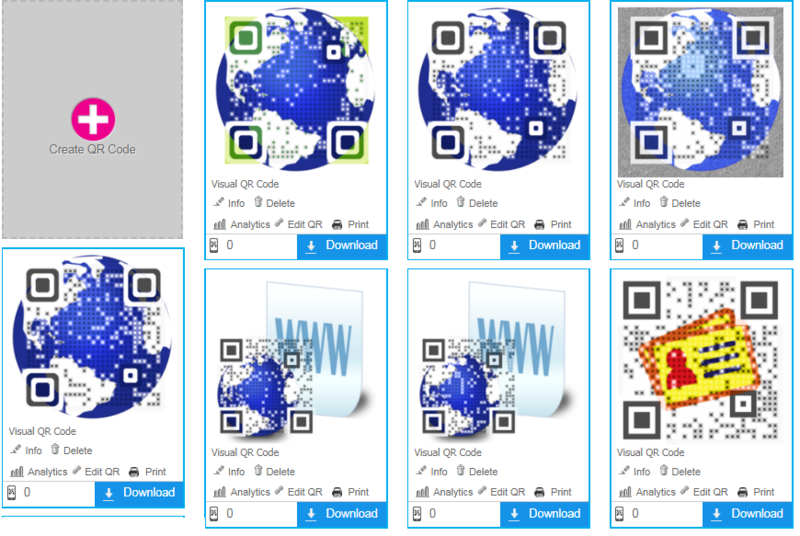 Visualead offers a feature that lets you modify many of the QR code features such as the data type and the design. Remember though that the image that you have uploaded into the finished QR code may not be changed. 1. Return to your QR code dashboard, and select the QR code that you wish to edit. Click "Edit QR" which is usually found below the image. 2. You will be directed back to the Create QR Code Page where you first filled out the fields in the code. Should you wish to edit the QR type, click the "Edit QR Type" button. 3. You will be directed back to the list of QR types. Select the new QR type that you wish to use. For instance, from the web URL code, you can select a vCard code for your edits. 4. Fill out the content fields. Once done, click "Save."